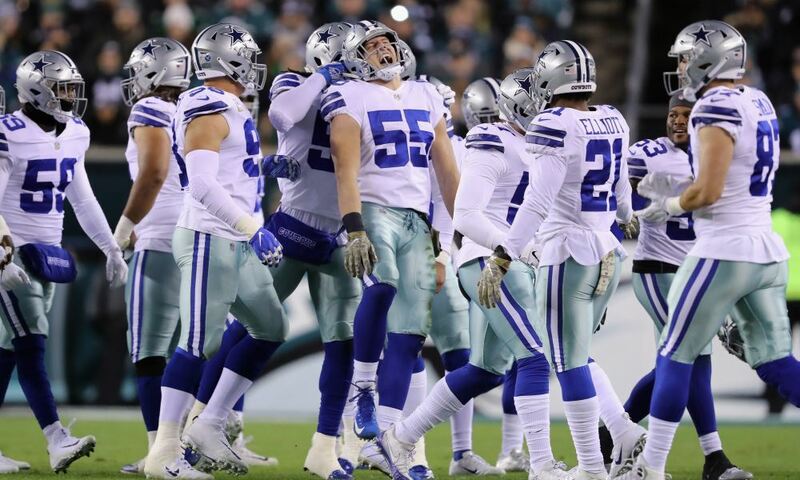 The Dallas Cowboys surprisingly pulled off the 27-20 upset over the Philadelphia Eagles Sunday night and in turn somehow keep their playoff hopes alive. 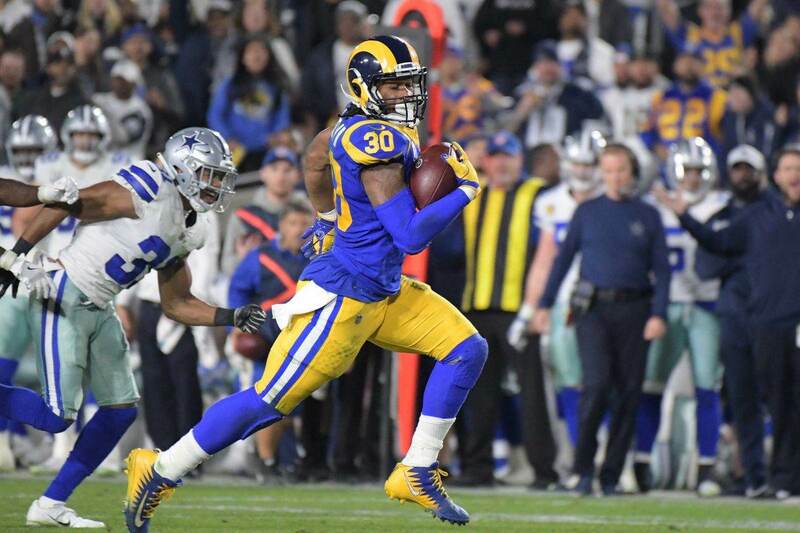 They are now two games behind the Washington Redskins, but the NFC East title is still very much within reach if they can continue to play like they did against the Eagles. The Cowboys looked like the team we've expected them to be from the start of the 2018 season. Yes there were still mistakes, but they were able to overcome those mishaps when they needed it the most. That's not something they've been able to very much of this season. Today, I want to share with you The Good, The Bad, and The Ugly aspects from the Dallas Cowboys game against the Philadelphia Eagles. As always, please feel free to use the comment section located at the end of the article to share your thoughts and opinions on this topic. There were so many different directions I could've gone here for the Dallas Cowboys against the Philadelphia Eagles, but I ultimately decided that the good for me was Linebacker Leighton Vander Esch's play. He is absolutely dominating and making everyone forget about the often injured Sean Lee. Against the Eagles Sunday night, Vander Esch was all over the field and made his presence felt in a big way. He not only accumulated 13 total tackles, but also recorded his first career interception in the NFL. His play is one of the reasons the Cowboys defense continues to play like one of the better units in the league, even without Sean Lee in the lineup. No one's doubting No. 55 as the Dallas Cowboys first-round draft pick any longer. He is a stud and the scary thing is he will only continue to get better. I hate to admit it, but I was secretly hoping the Philadelphia Eagles would blowout the Dallas Cowboys Sunday night so that hopefully it would convince Jerry Jones to end the Jason Garrett head-coaching era. 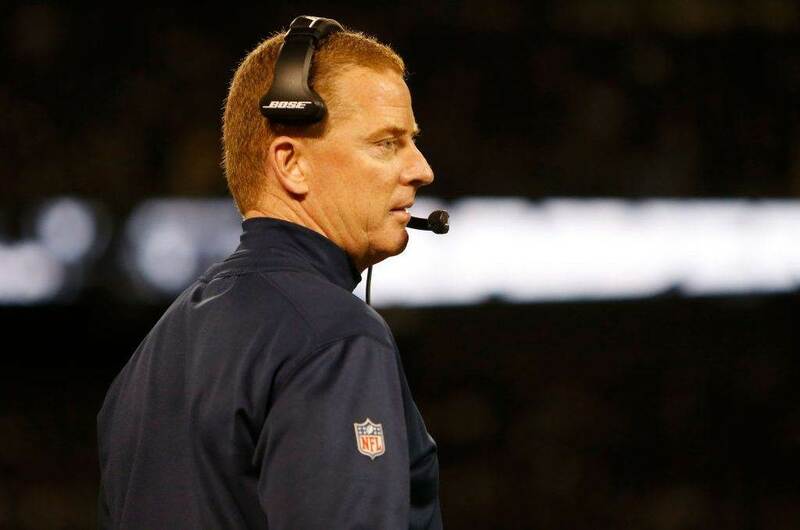 So, the bad for me is that the Cowboys win likely means Garrett sticks around as the HC after this season. I don't want you to get the wrong idea about me wanting the Cowboys to get blown out, I just didn't think they had much of a chance of beating the Eagles on the road with them coming off their bye week. I'm happy they won in order to keep their playoff hopes alive, but also disappointed Garrett may be sticking around. I know many of you will agree with me, but I think it's time to find Jason Garrett's replacement. Unfortunately, this victory over the Eagles may delay Dallas' head coach search a little longer now. 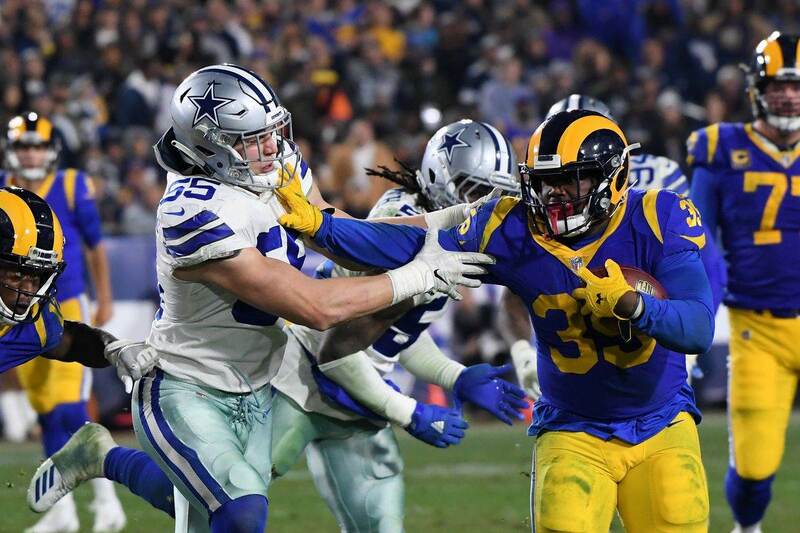 I'm not going to beat around the bush here, I think the way the Dallas Cowboys offensive line and Running Back Ezekiel Elliott dominated the Philadelphia Eagles defensive front was absolutely ugly. The Eagles defensive line was supposed to be the strength of their team, but that certainly wasn't the case against the Cowboys. Zeke accounted for two touchdowns (one on the ground and one through the air) Sunday night against the Eagles. He also rushed for 151 yards on just 19 carries and averaged an impressive 7.9 yards per carry. That's pretty impressive considering the Eagles were ranked second against the run in the league. But what's more impressive was the blocking No. 21 received from his offensive line. The Cowboys deployed a beat up OL against the Eagles, but you wouldn't know that by the way they played. They were down one starter the entire game (Connor Williams) and played with two replacements for a while when Zack Martin was injured. They didn't make any excuses though and took it to the Eagles DL. What was your good, bad, and ugly for the Dallas Cowboys against the Eagles?